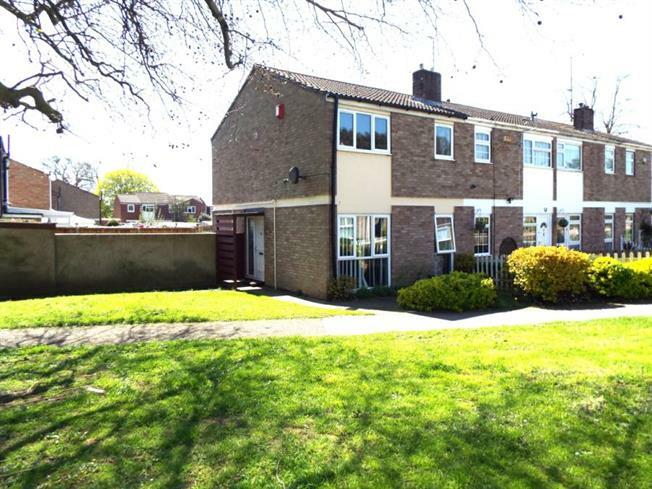 3 Bedroom End of Terrace House For Sale in Bedford for Guide Price £220,000. A well presented and recently refurbished three bedroom end of terrace family home located in Kempston. The property comprises of entrance hall, lounge, refitted kitchen-diner, three bedrooms and family shower room. Outside offers front and rear gardens, garage and off road parking.